I can’t quite believe it. This really is a dream come true. My very own series of medieval crime novels is becoming a reality! Only a few weeks ago I proudly announced the publication of Book One in The Folville Chronicles- The Outlaw’s Ransom. Today I can announce the arrival of Book Two! The Winter Outlaw is OUT NOW!! Ever since I did my PhD (on medieval crime and its portrayal in the ballad literature of the fourteenth century), I have wanted to use what I learnt to tell a series of stories. Although I’ve written all sorts of things between 1999, when my PhD finished, and now – I still wasn’t sure it would ever happen. Yet, here I am! The first two novels – one short – one long – are out in the world! 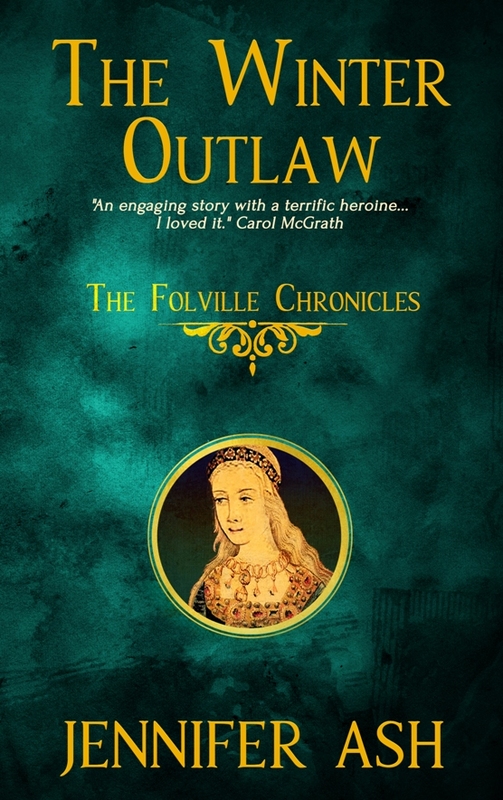 Book Three of The Folville Chronicles, ‘Edward’s Outlaw’, is well underway. It should be published this coming winter. 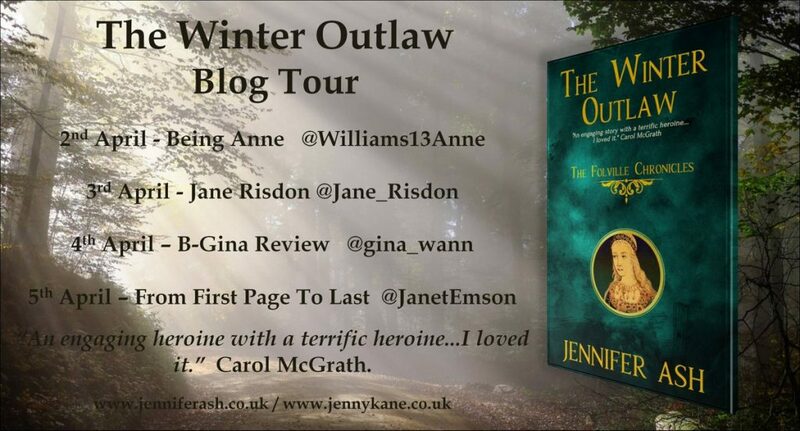 In the meantime, I would love it if you took a peep at The Outlaw’s Ransom and the brand new, The Winter Outlaw. 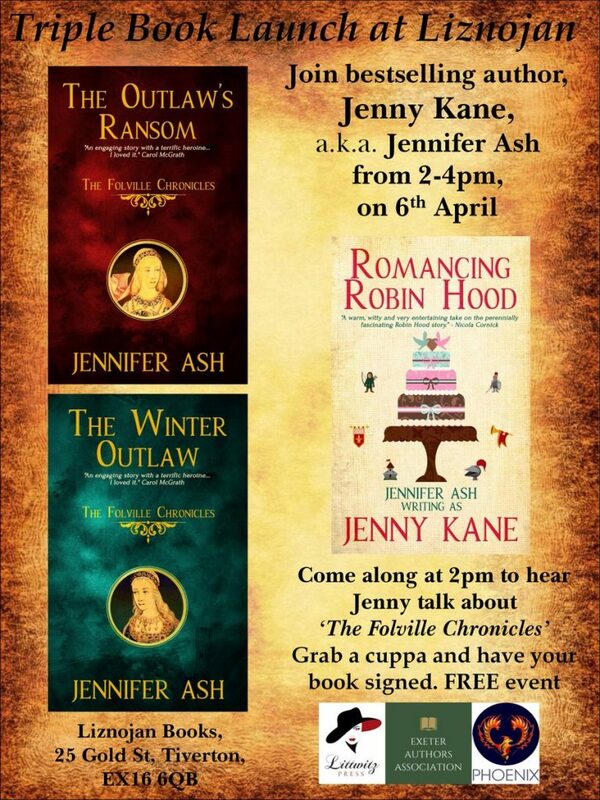 To help me celebrate my book launch I have a blog tour running from today- 2nd April. I am holding a triple book launch at the beautiful Liznojan Bookshop in Tiverton, Devon. If you are in the region, it would be great to see you there.